She has a lot to prove! Her genetic makeup is comprised of Northern Lights, Shiva, Skunk, and Afghan. 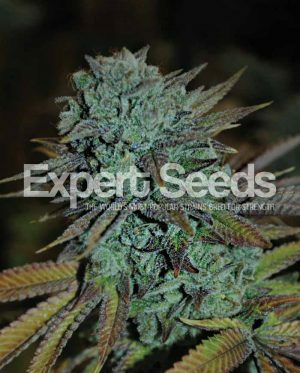 We try and not brag about our strains, so we’ll let others do it for us. Leafly says our girl produces an “incredible trichome production” and says her high makes you “tingly, euphoric, and feeling uplifted”. 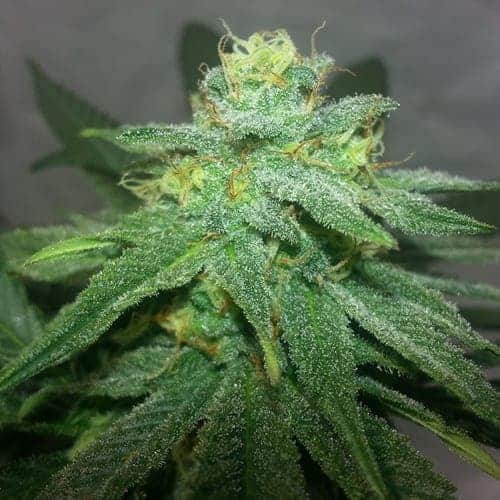 Our tip for this strain: she gets her name from her wonderful ratio of flowers to leaves that make her look like a literal ice sculpture. Because of this when training you can focus more on techniques that don’t require removing leaves. 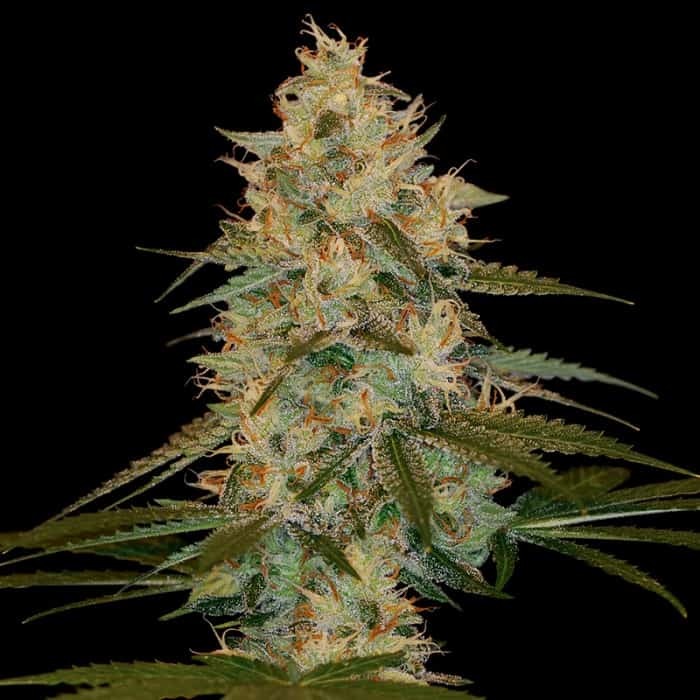 What we love about this strain: , this is a tried and true recreational cannabis strain and her aroma, appearance, and high all play into this. 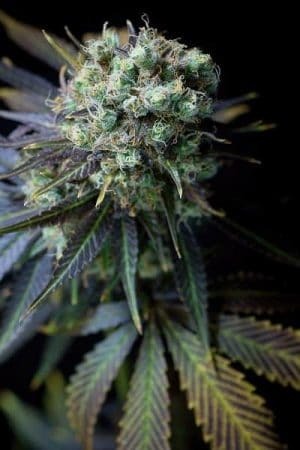 She’s a strain that you’ll want to brag about, and luckily she’s super hands-off when growing, making her a great beginner strain that you can’t help but love. 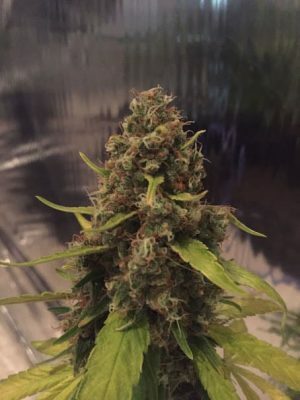 Quote from a customer: “This strain is very compact, and strong! Very strong stems and branching, grows pretty low and it was very easy to keep it short and bushy with lst. It also seems to be very forgiving, and is now COVERED in resin, just like the description said it would be. 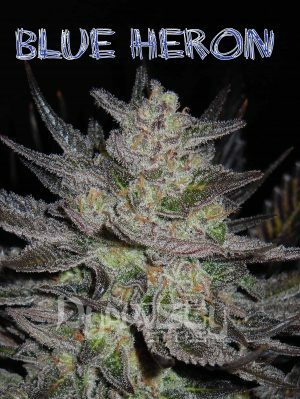 Very great strain for indoors and beginners! I’m about to harvest but I can already tell I’ve got very good bud coming. My close ups look better than the top shelf available in many dispensaries! Very good genetics!! Will not be disappointed!! 🙂 Thanks to everyone at Nirvana! P.S. Stored these seeds in a dry cool space for 18 months and ALL seeds germinated! :)” – Ryan J.